(29 cm), 411 (1) pp., 255 illustrrations (11 in colour). 215 catalogue entries. Publisher’s pictorial wrappers. 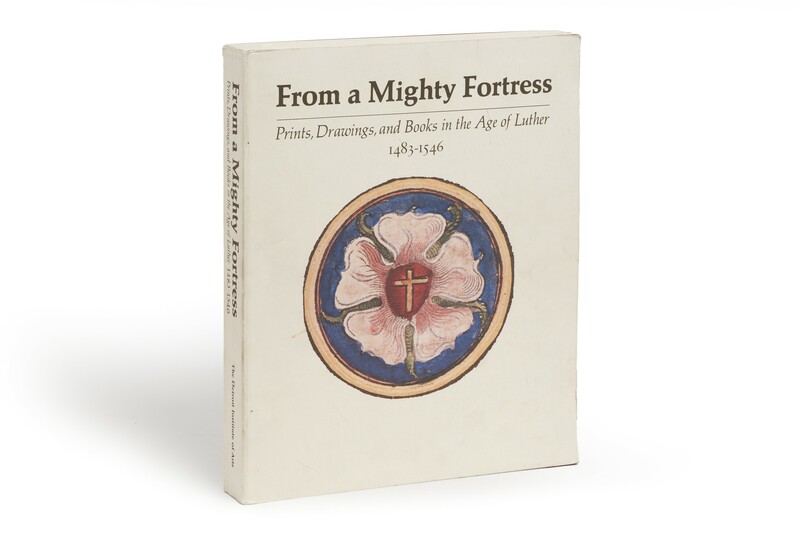 - Exhibition of 216 works by Hans Baldung Grien, Dürer, Altdorfer, Burgkmair, Cranach, Schongauer, Master of the Housebook, and others, most drawn from collections of the Landesbibliothek Coburg and the Kunstsammlungen der Veste Coburg (nos. 1-55 drawings; nos. 56-195 woodcuts and engravings; nos. 196-216 illustrated books). 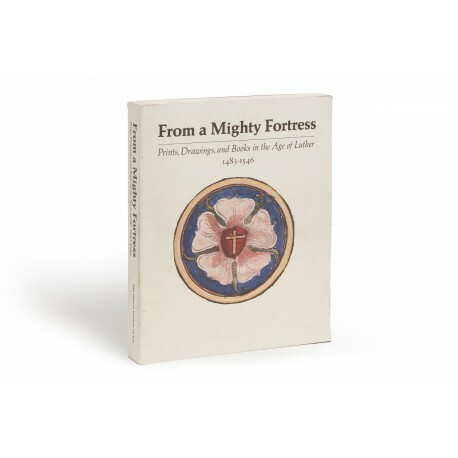 Essays by Joachim Kruse and Jürgen Erdmann (on the history of these collections), Ellen Sharp (on Germany in the age of Luther), Lewis W. Spitz (on Luther at Coburg), and Christiane Andersson (on the Master of the Coburg Roundels); full catalogue entries with explanatory texts and reproductions of each work. ¶ Very good, unmarked copy.